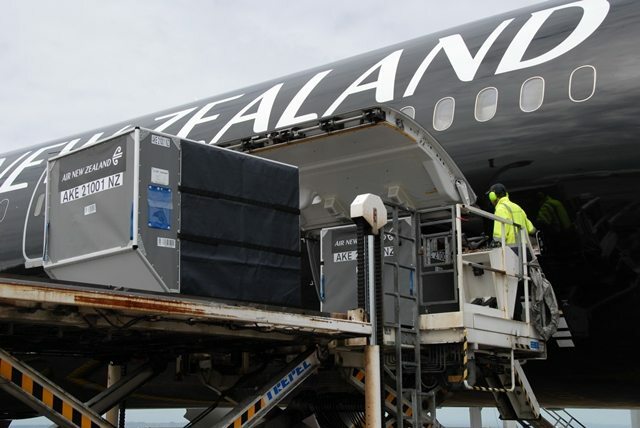 Airspace are proud to represent Air New Zealand Cargo in the UK. Air New Zealand currently operate Daily LHR-AKL, with a stopover in LAX using Boeing 777-300ER equipment, offering a total capacity of 24,000kg per day. From LAX we can offer onward truck connections to the West Coast of the USA. As well as onward connections to GDL and MEX on interline partner, AeroMexico. From AKL we can offer many onward connections throughout New Zealand, parts of Australia and the surrounding Pacific Islands.